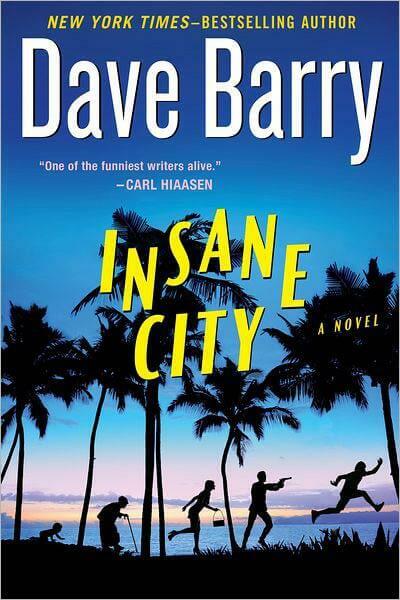 If you’re looking for a novel version of The Hangover, look no further than David Barry’s Insane City. In this story, set to be released at the end of January 2013, the central character finds himself boarding a plane which is intended for his destination wedding in Miami. But we all know good intentions only get us so far, and thus the story leads the unsuspecting almost groom into a darkly comedic plot of resurfaced old love, strippers, and a Burmese python. It sounds like this one may make a great mid lecture read when classes get too boring to bare. While 2012 may have been an awful year for America’s once beloved biking sensation Lance Armstrong, the steroid allegations brought up against him turned out to be the validation Dave Walsh needed to finally prove his ongoing theories about Armstrong’s suspect success. 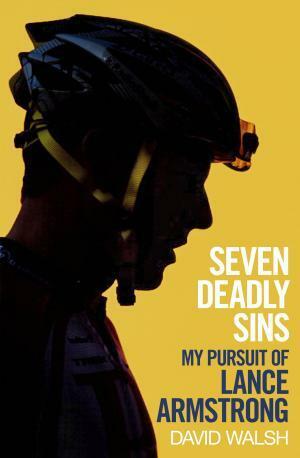 In his novel, Walsh discusses how he had always felt Armstrong’s amazing successes in biking races such as the Tour de France seemed to be near impossible during his time as a London journalist. When news broke of the biker’s titles being revoked, Walsh decided to create a memoir based around his time covering the now notorious biker. Seven Deadly sins hits bookshelves January 29th. to the vampire fad, and follows the precedent set by her first novel’s, Swamplandia, creepy yet quirky characters and writing style. 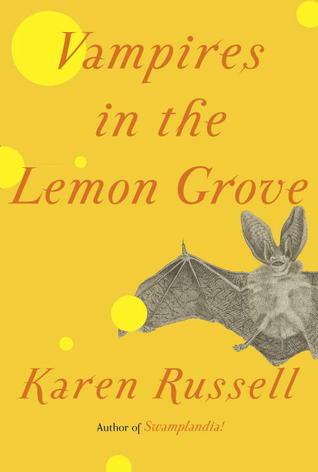 We have a feeling Lemon Grove will prove to be yet another success in 2013 for the young writer. A few weeks ago, the celebrity news site Gawker leaked a book outline for a novel by Lena Dunham, star of HBO’s Girls and one of the most hysterical, realistic voices of our generation, or a generation (#obligatorygirlsjoke). While no release date has been set, the leaked info revealed that the novel will be in the form of a self-help book, in which Dunham overviews the various problems she faced in her twenties and how she was able to overcome them. And judging by the dialogue in Girls, its safe to say this unique idea for a book will be truly hysterical. 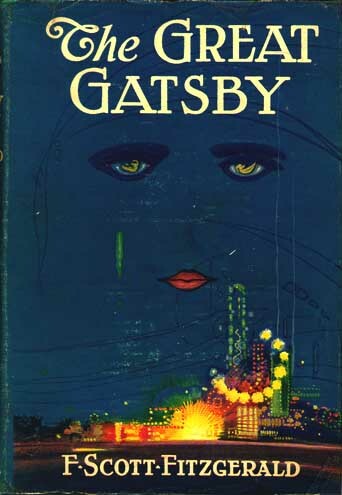 With a movie remake of this old classic swiftly approaching in 2013, now is a great time to revisit this old novel that you were more than likely forced to read in your high school English class. Feeling bored over break? Give the Gatsby another go and consider yourself an expert once the movie is finally released. And with a plotline like that, it’s safe to say you will be far from bored with a reread.